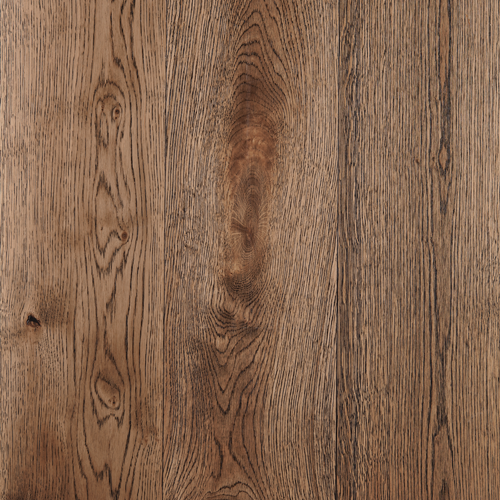 Grand Oak Canyon has a time worn appearance. 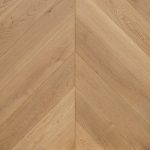 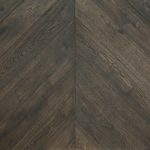 It features a rustic blend of light to medium browns and yellow oak tones with dark featured grains. 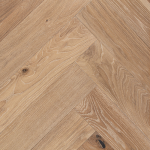 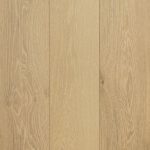 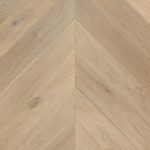 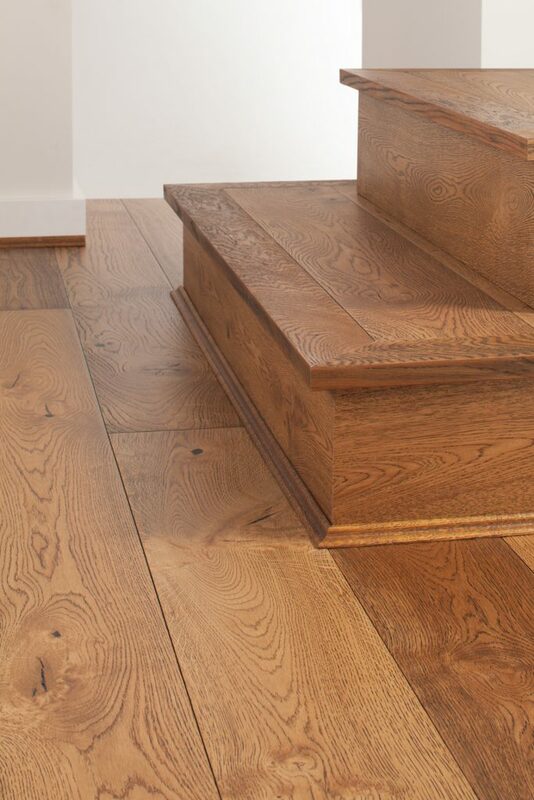 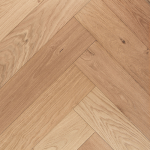 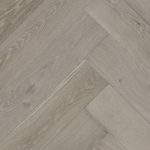 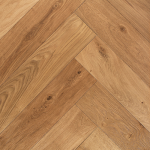 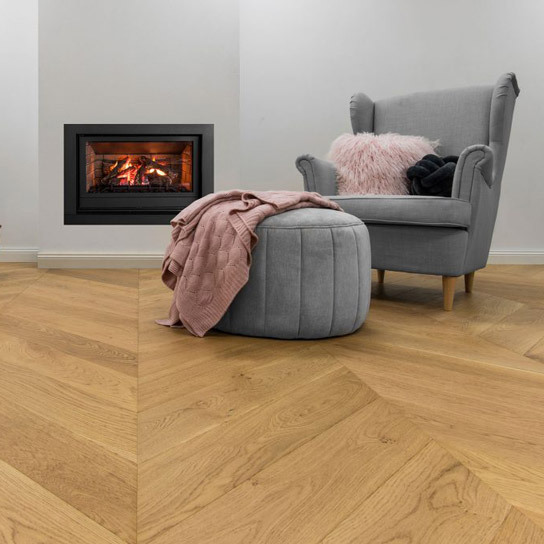 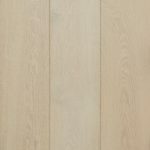 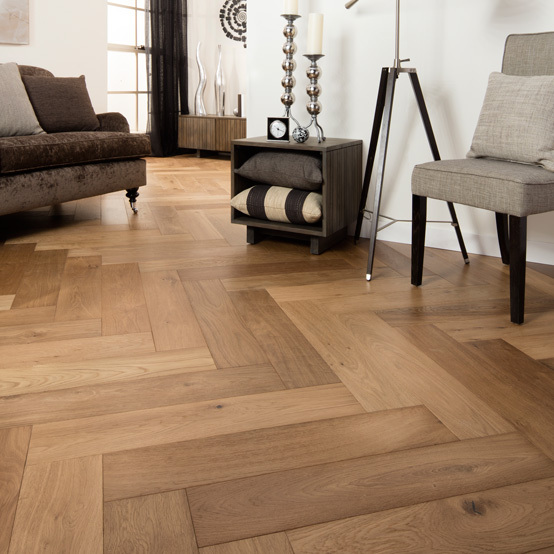 A light charcoal wash is worked into the distress lines to create a distinguishing timber board that defines the very essence of Grand Oak: strong, everlasting, graceful. 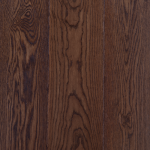 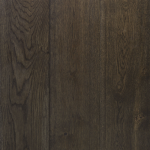 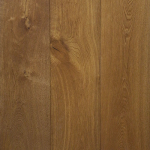 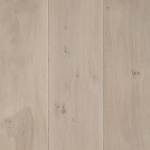 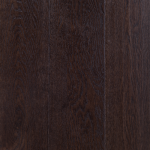 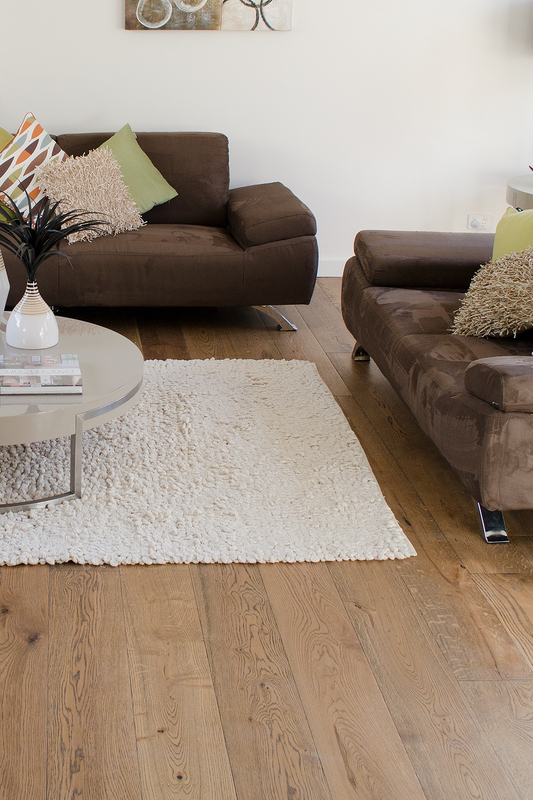 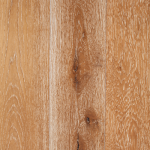 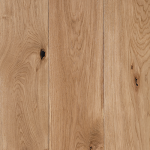 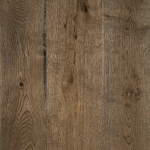 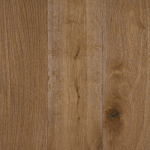 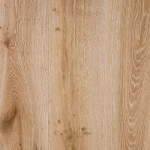 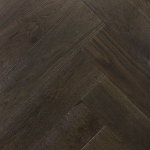 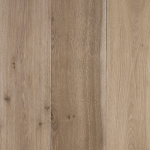 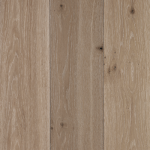 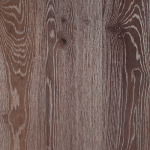 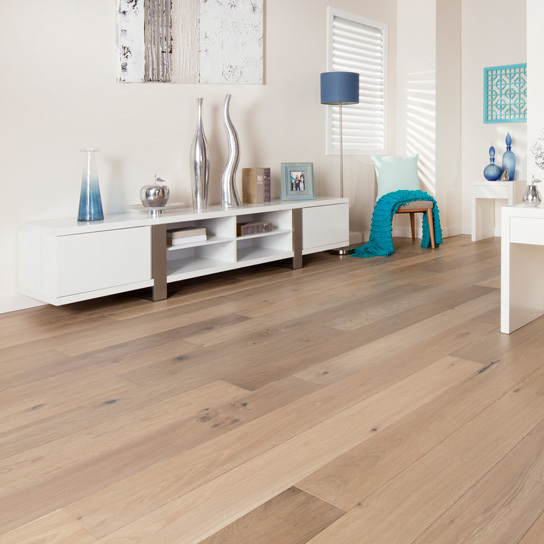 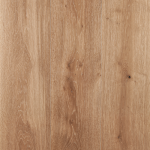 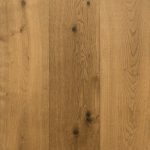 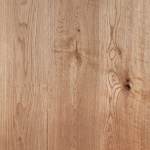 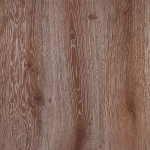 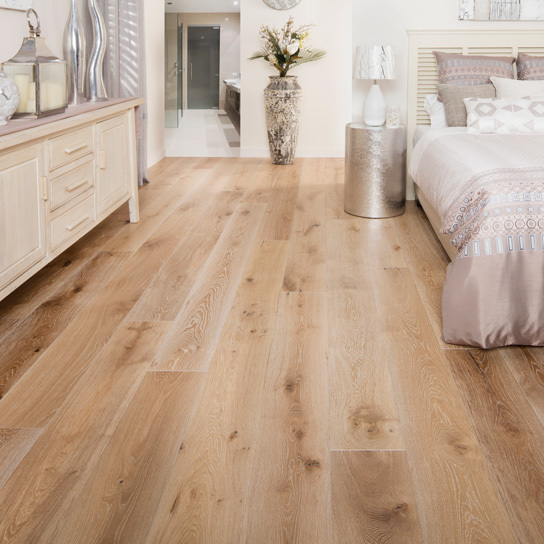 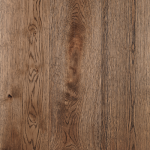 Canyon Oak is created using a stained UV lacquer with a matt finish. 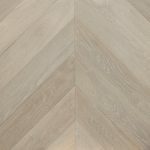 This enhances the depth, colour and natural distressed characteristics two fold and also provides maximum durability for long lasting use in your house. 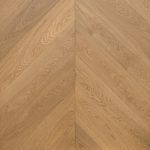 The authentic look and feel of the wood is further enhanced by brushing the surface, in order to accentuate its natural grain structure. 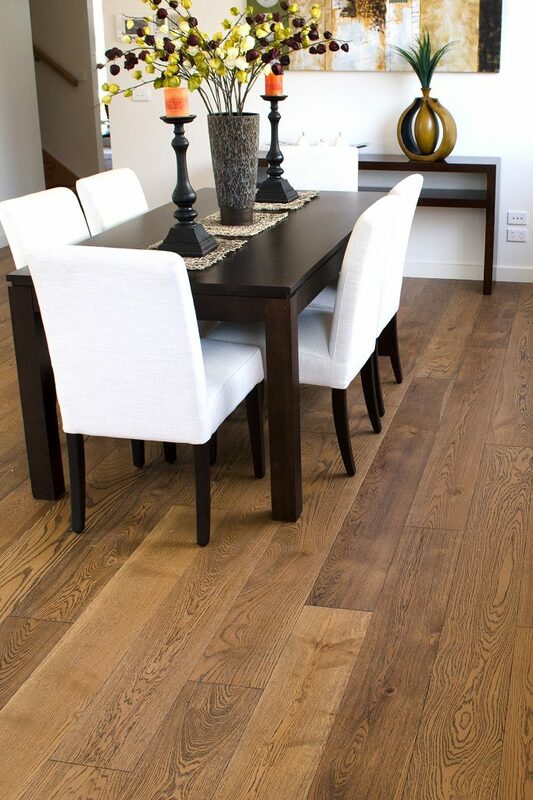 This is all done by our hand-crafting artists who use age-old hand tools on every individual board.